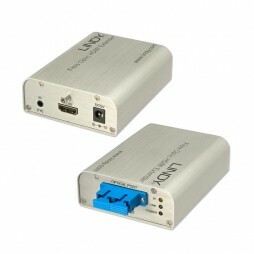 This Mini Converter is capable of switching between SD, HD and 3G-SDI video formats; and with optical fiber input/output LC type connections at a 10-bit rate. 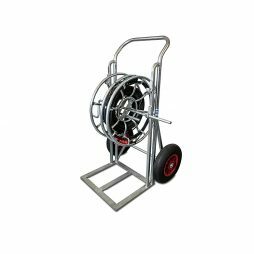 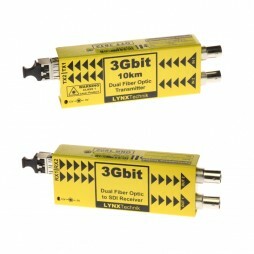 Heavy duty optical fiber cable for transmitting multiple HD & 3G-SDI video signals. 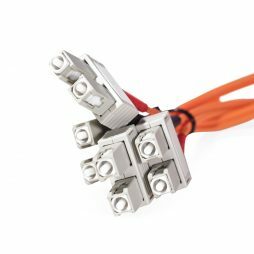 Heavy-duty optical fibre cable for transmitting multi-format digital video & audio signals reliably over distance. 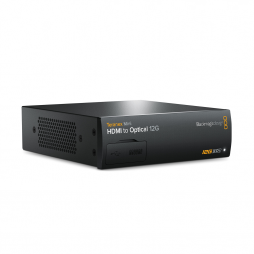 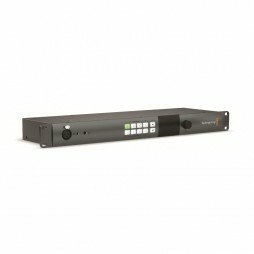 Ideal for use on outside broadcast (OB) & multi-camera production. 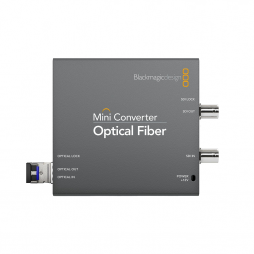 SMPTE fibre optic cables are also useful for applications where video signals need to run reliably over long distance and regular coaxial (BNC) cable is not suitable.